With a long and narrow land mass spanning the borders of China, Laos, and Cambodia, Vietnam is one of the most varied countries in Southeast Asia. 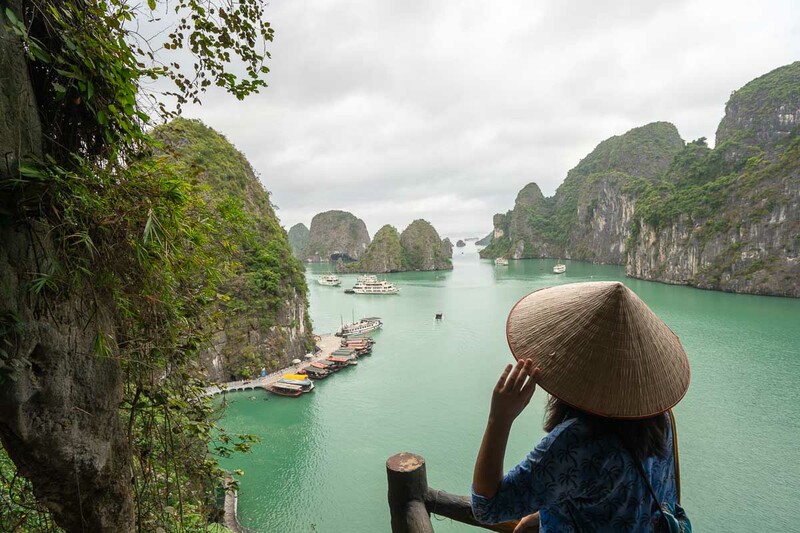 From the scenic mountains of Sapa and iconic limestone karsts of Halong Bay, to the multicultural old towns scattered across the country, Vietnam is a treasure trove for all types of travellers. Due to heavy influences from China for thousands of years, the Vietnamese language similar to Chinese languages, with many borrowed vocabulary from Chinese languages.